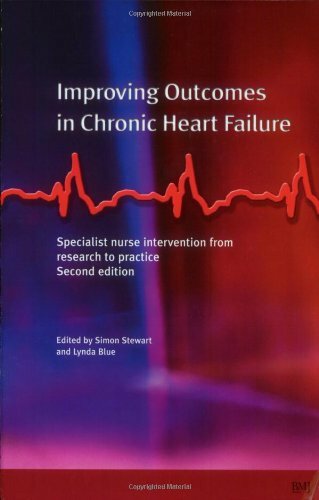 Improving Outcomes in Chronic Heart Failure: Specialist Nurse Intervention from Research to Practice, 2004-05-01. Trade paperback (US). Glued binding. Contains: Illustrations. 0727917234 Ships from Tennessee, usually the same or next day.